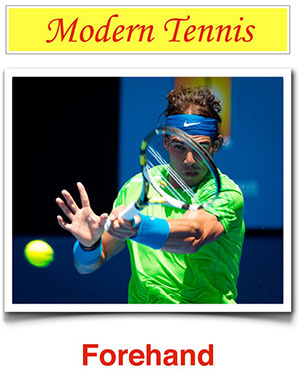 The two-handed backhand has become more and more common over the years. Nowadays, it is the type of backhand used by most pros, especially among the women. Personally, I encourage the use of this backhand for beginners. It is a lot easier to control shots, especially at difficult heights, when compared to the single-hander.